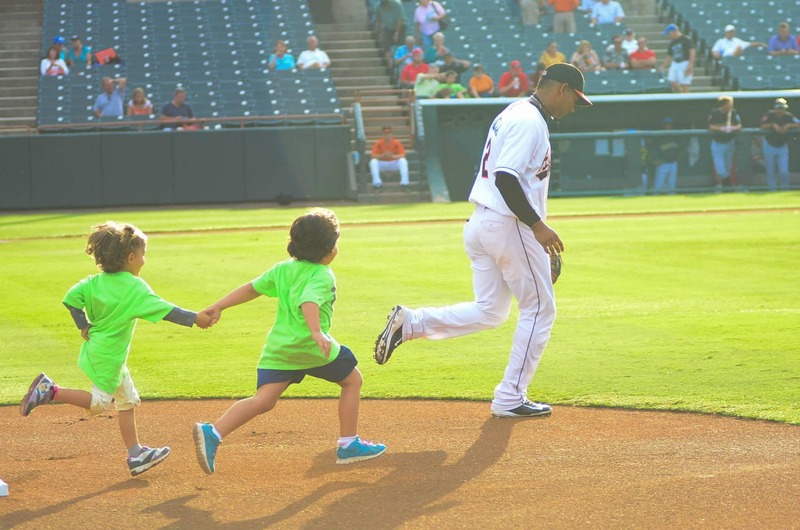 Please join us for this year’s Chesapeake Kids Night at the Bowie Baysox! Proceeds from ticket sales purchased here go to the Chesapeake Kids program at Hospice of the Chesapeake. For more information, contact Meg Lawton at mlawton@hospicechesapeake.org or 443-837-1531.